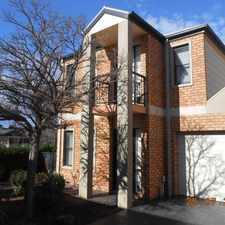 This apartment is in the Deer Park neighborhood in Melbourne. The closest park is Cobblestone Green Park. 2 Bracknell Place has a Walk Score of 23 out of 100. This location is a Car-Dependent neighborhood so almost all errands require a car. 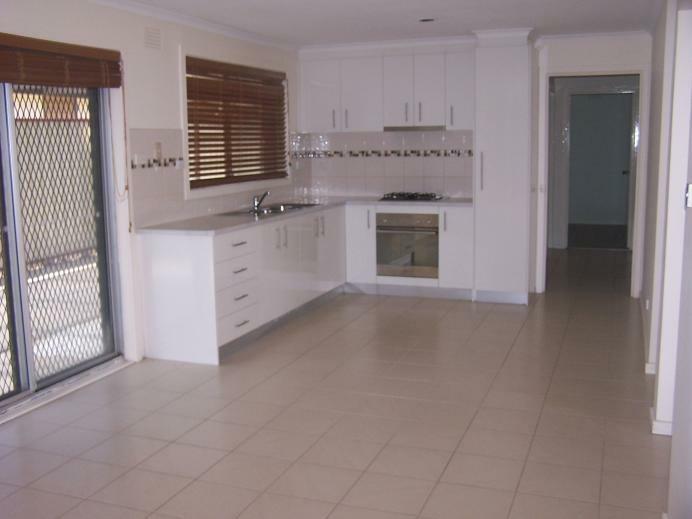 This lovely renovated family home, located in a quiet position. 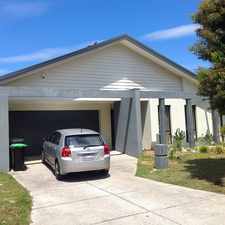 Comprising 3 bedrooms with BIR's, 2 way bathroom to master, open plan lounge room, modern kitchen, gas appliances and a dinning area. 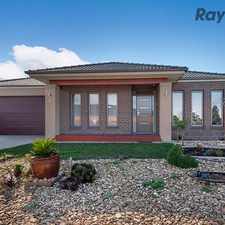 Also includes pergola for family entrainment, air- conditioner and a double garage. 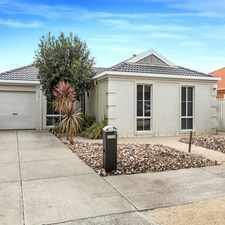 Close to schools, parks and Brimbank shopping centre. Explore how far you can travel by car, bus, bike and foot from 2 Bracknell Place. 2 Bracknell Place has some transit which means a few nearby public transportation options. View all Deer Park apartments on a map. 2 Bracknell Place is in the Deer Park neighborhood. Deer Park is the 218th most walkable neighborhood in Melbourne with a neighborhood Walk Score of 49. Comfortable Living in Prime Location!